When you are running low on energy, what do you yearn for most? Are you one of the many that reach for a high in sugar energy drink that releases a short burst of energy before the eventual fall? Do cans of coke take up an entire shelf of your fridge? If so, then stop and consider the effects that this is having on your body. It is no secret the high levels of sugar are not good for your body. The average can of coke contains 39 grams of total sugar, which is higher than the recommended daily average intake (25 grams for a woman and 37.5 grams for a man). That alone should be enough to make you re-think what it is that you are putting into your system. Even drinks that are branded as healthy may not be all they make themselves out to be. In fact, even drinking yoghurt, something that one could be forgiven for believing to be healthy, can often contain as much as 26.8 grams of sugar. That is still above the recommended daily intake for a woman which means that, even when you might think you are drinking healthily, it could still be almost as bad as a can of coke. It is almost impossible to avoid sugar altogether, and nor should you, because natural sugars make up a part of a balanced diet. For example, the sugars found in fruit are good for you in moderation, so you need not worry about these. Any athlete, however, will warn you of the effects of carbonated drinks in your diet. Sugar is a simple carbohydrate that the body digests very quickly, therefore being stored as fat which, in excessive amounts, leads to unwanted weight gain. As well as this, sugar can cause dental problems, leading to tooth decay – when the dentist warns you against eating sweets, it is worth listening. The main issue that arises with consuming too much sugar is diabetes, specifically, type two diabetes, which is when the sugar (glucose) level in the blood becomes too high. Diabetes is easily avoided with a balanced diet and regular exercise but, once diagnosed, is a lifelong condition that requires regular check-ups with your doctor and major lifestyle changes. There is no better method of hydrating the body than drinking water. 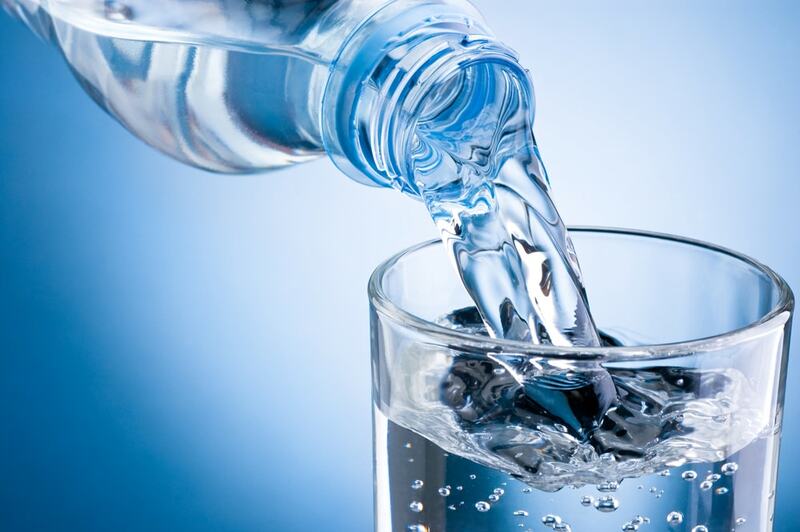 Our bodies are made up of 60% water and remaining hydrated is hugely important. The body doesn’t have to digest water, instead, absorbing the liquid along with its nutrients. No sugar is present in water, meaning that you can drink as much of it as you please. While you and I may take water for granted, in many countries, clean water is a luxury that often requires walking miles for access. While many charities are working to make access to water easier to come by, there is still so much more to be done. In developing countries, water would never be disregarded as it so often it in the first world. Whether you decide to make a gradual change from sugary drinks, or completely overhaul your drinking habits, is up to you. Replacing just one can of coke for water is a step in the right direction to taking better care of your body. You may suffer from withdrawal symptoms as sugar is a highly addictive substance, but after a few days you will soon begin to feel much better about yourself. I don’t like to drink water and I try to mix it up with sugar free fruit juice. Great article btw.